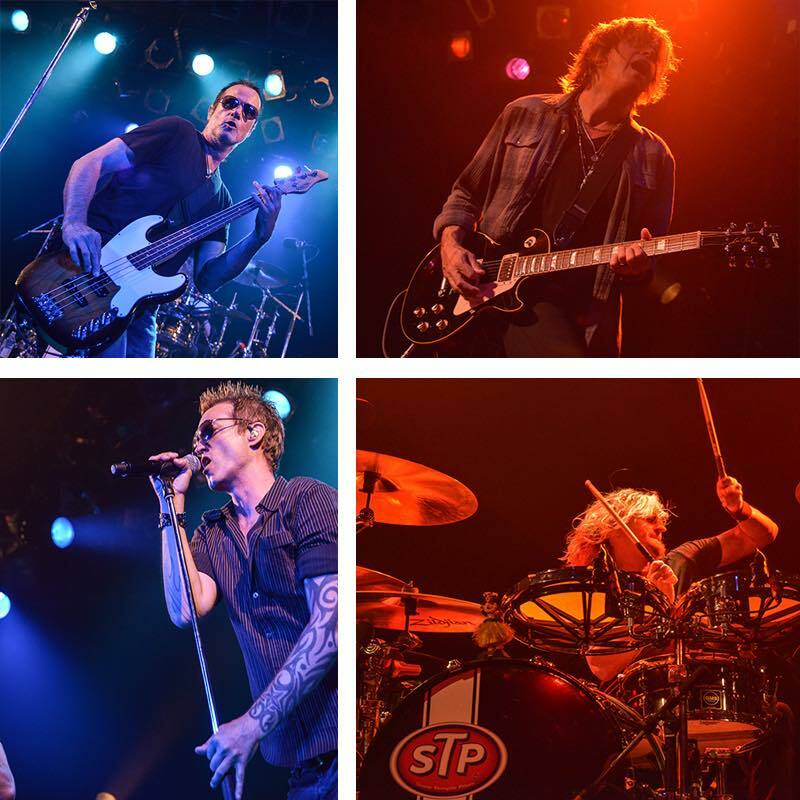 The Stone Temple Pilots and Bush are teaming up for a South American tour early next year. The Revolucion 2019 series – picking up where the pair’s “Revolution 3” trek with The Cult left off – will see the bands play an 8-date stretch that will hit Brazil, Argentina, Chile and Mexico after it opens in Lima, Peru on February 12. Tickets for shows in Lima, Peru and Guadalajara, Mexico are already on-sale, while seats for Santiago, Chile will go on sale Friday, November 30 at 12 PM local time, and all dates will be available starting Wednesday, December 5 at 12 PM local times. 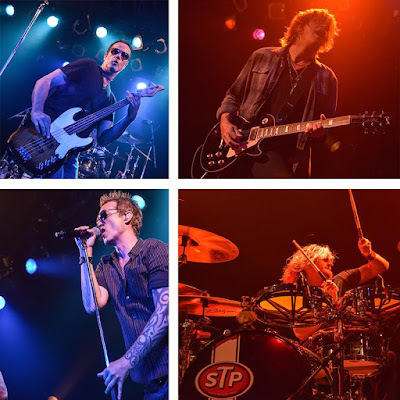 Introduced with the lead single, “Meadow”, “Stone Temple Pilots” peaked at No. 24 on the US Billboard 200 following its release this past spring.